I put a lot of thought into this newsletter. If you appreciate it, I hope you'll share it with others. Can VR Make Us More Empathetic? As climate change continues to destroy our oceans, ecosystem, and wildlife, Virtual Reality could be a powerful tool to create empathy and drive action. In this riveting TED talk, Jeremy Bailenson, founding director of Stanford's Virtual Human Interaction Lab, demos his VR climate change simulator that takes users on a journey through dying coral reefs and more. Bailenson is one of the most experienced and knowledgeable developers and influencers in VR and he's spent 20 years trying to optimize it for the purpose of helping us build our empathy muscles. His work is fascinating and important. I had the privilege of meeting Amber Rae while we were both speakers for the DO Lectures in Costa Rica (now called Echo). She had founded and was operating The World We Want, a very successful global movement dedicated to bringing self-reflection and expression to the masses. She's a remarkable artist and creative inspirationalist. Now she's written a new book called Choose Wonder. She's got all sorts of pre-sale bonus options right now. Amber is the real deal. She's daring, authentic, vulnerable and full of soul and genuine care for humanity. I hope you'll check out her book and support her work. She's one of the gamechangers that are helping pave the way to a more wonder-filled, harmonious world. I stumbled upon this brilliant short film (4:34 min) on Vimeo recently. It's a story about Priscilla Blackwolf Sr. as she looks back over her life, seamlessly blending fantasy and reality. The film is visually stunning and the message is one of inclusion, struggle, mystery, and victory. It's beautiful, challenging, and will certainly ruffle some feathers. Check it out on Vimeo. organizations and gurus that have formed my perspective and inspired me to live a more harmonious life. Dov Baron is a master storyteller. He’s been speaking internationally for over 30 years and has become a major influencer for NextGen leadership. He’s been cited twice as one of Inc. Magazine’s Top 100 Leadership Speakers to hire. He’s had the honor of presenting for The World Business Conference in Tehran as well as speaking for the State Department and The United Nations on Leadership. He is the founder of Full Monty Leadership and The Authentic Speaker Academy for Leadership. Dov is a bestselling author of several books on leadership and performance. His latest book is called Fiercely Loyal; How High Performing Companies Develop and Retain Top Talent. He’s the host of the national TV show “Pursuing Deep Greatness with Dov Baron” on ROKU TV. 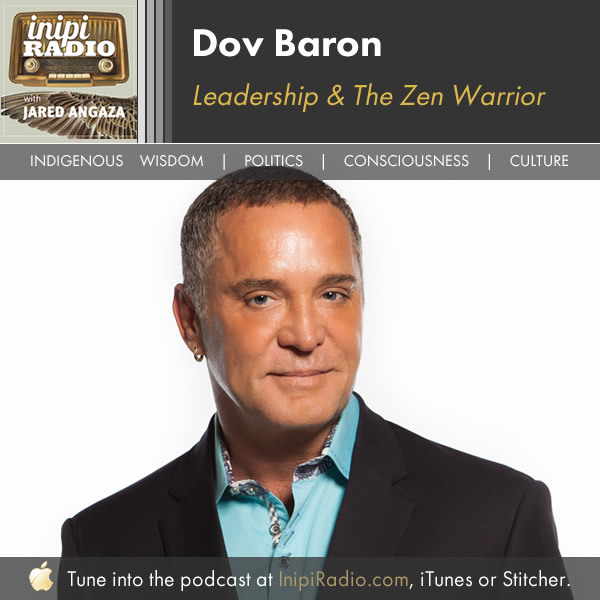 His “Dov Baron’s Leadership and Loyalty Show” podcast is ranked as the Number One Podcast for Fortune 500 Listeners (globally). Dov is a featured writer and speaker for such organizations as CNN, CBS, Yahoo Finance, Boston Globe, USA today, CEO, Entrepreneur and many more. This interview was so dynamic and authentic. Dov isn’t afraid to go deep and be vulnerable, and I think that’s part of what makes him such an influential leader. 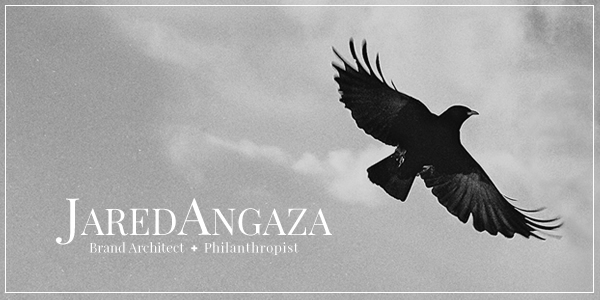 He’s a fierce warrior with a deep love for humanity that permeates everything he does. Dov is a true leader and philosopher with profound wisdom. I’m honored to call him my friend. At the end of this podcast, Dov and I share some beautiful personal moments where we recognize the light in each other. This interview is intense. It’s full of energy, vulnerability, and authenticity. I think you’ll enjoy our talk about lifestyle, leadership, altruism, dreams, consciousness and lots more. This newsletter is designed for people actively and open-mindedly seeking inspiration and education that will bolster their journey towards personal and vocational alignment with nature, humanity, and Spirit.